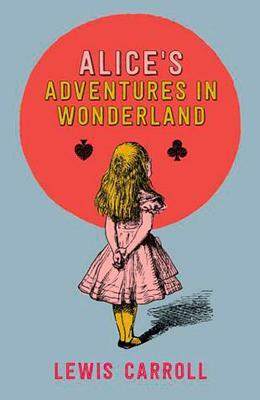 Alice runs after a white rabbit, and is plunged into a strange world of talking animals, tea-drinking mad hatters and flamingo croquet. Can she find her way out of mixed-up, wonderful Wonderland? This beautiful new edition, published to coincide with the book's 150th anniversary, is perfect for readers who know and love Alice's adventures already or who are discovering them for the first time. It is an attractive and affordable hardcover that makes the ideal gift. Lewis Carroll (1832-1998) is the pen name of Charles Lutwidge Dodgson, an English mathematician, author, and poet. He spent his adult life as a don at Christ Church College, Oxford, and his most famous books, Alice's Adventures in Wonderland and Through the Looking Glass, were inspired by Alice Liddell, the daughter of the Dean of Christ Church.